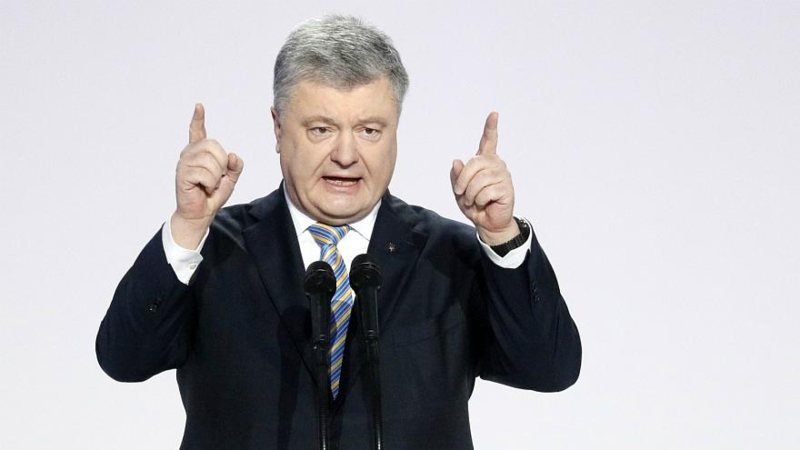 Ukraine’s President Petro Poroshenko promises to sign the bill “On amendments to the Constitution on Ukraine’s foreign policy on EU and NATO membership” next week, as he stated during the annual investment conference Dragon Capital, broadcasted by 112 Ukraine. “The amendments to the Constitution, which were voted for last week, which give force to the law of our Euro-Atlantic integration, testify to our serious intentions. The Verkhovna Rada has supported the President’s initiative and next week I will sign the amendments, I hope it will be in the Parliament, and it will be a very important step in the history of our state,” Poroshenko noted. Earlier, Andriy Parubiy, the chairman of the Ukrainian parliament has signed the law on the constitutional amendments that set the strategic course of Ukraine towards the membership in the EU and NATO. According to the bill, the President of Ukraine is the guarantor of the implementation of the strategic course of the state towards Ukraine’s full membership in the EU and NATO. In its turn, the Cabinet of Ministers provides the implementation of the strategic course of the state towards Ukraine’s full membership in the EU and NATO.